Welcome our NEW Lodge Wine Connoisseur Mister Henrik Andersen. Yes. The lodge has our own Wine Connoisseur.Take that. Henrik has promised us to review wine, learn us about good wine & help all you readers on the wine game. 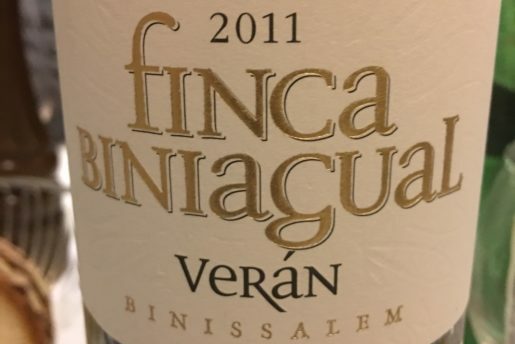 We will post wine review every other week from now on. Skateboarding and Wine is a great concept. From the first sip, you want this bottle to be endless. Sometimes you look at a face, and you immediately have a sense of this person knows what’s up. 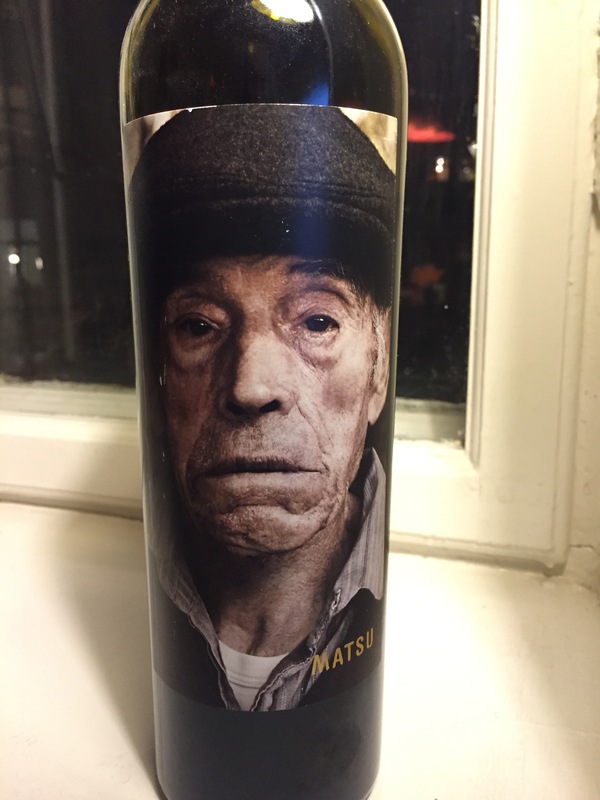 Matsu El Viejo 2010 knows very well. Super tasty, rich, and a lot of fruit, very smooth. Complex nose, so good, and a finish which makes you want much more. A bottle of Spanish power and style. 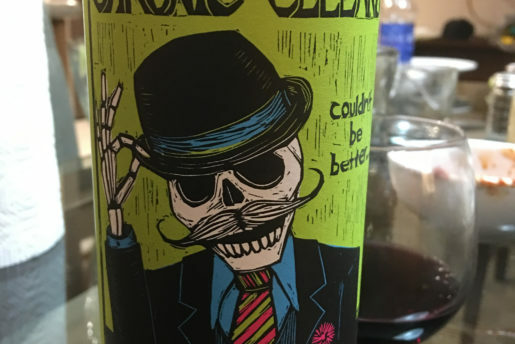 This fine wine from TORO (Spain) definitely has personality. A great start of the evening or absolutely a perfect end of a good session with friends, or for meditation. 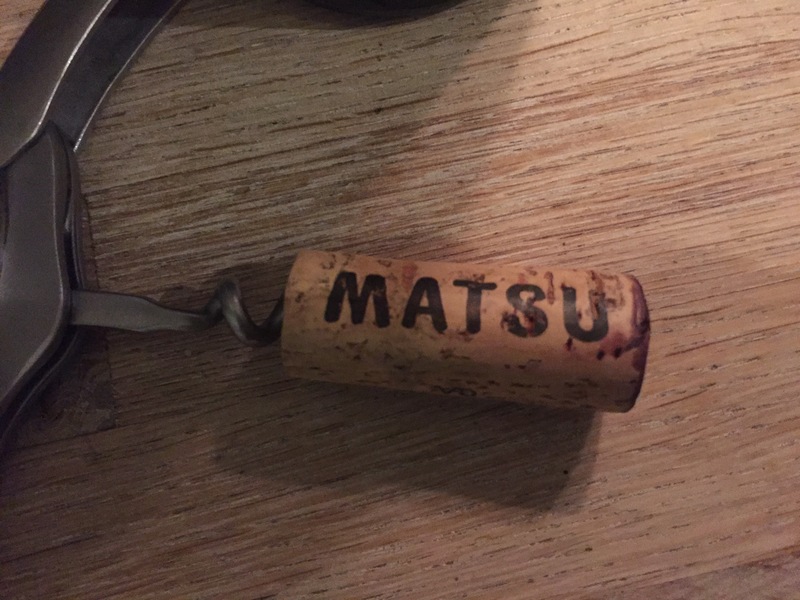 MATSU – El Viejo is made from a special selection of 80-100 years old vines, and with very limited production, after biodynamic standards. 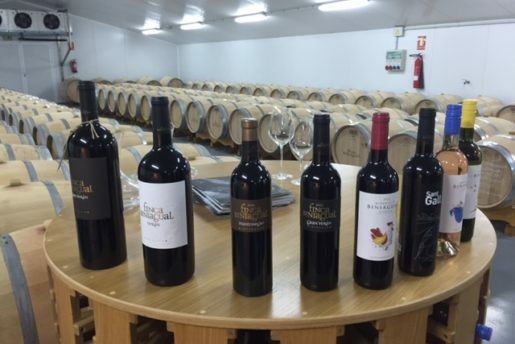 100% Tinta de Toro (Tempranillo). A hard to get bottle and even it’s not a budget wine (about 22€), you have to buy more than one bottle.. If you are lucky enough to find a place to buy it, please link & share with us here on Shredders..
Ja tak til vin reviews. Jeg er helt stoked. Tak!